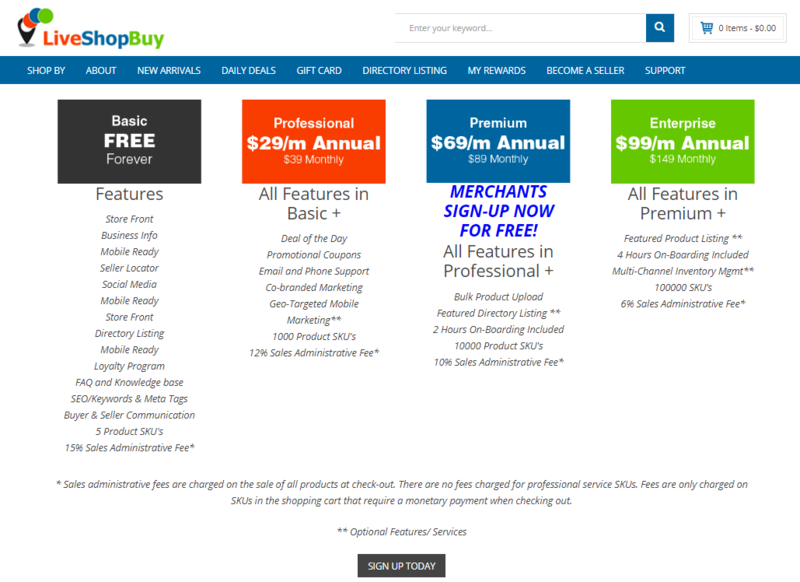 LiveShopBuy provides a unique e-commerce marketplace platform with a comprehensive mobile and online digital advertising & marketing solution specifically aimed at the small local business and home office business markets of United States. 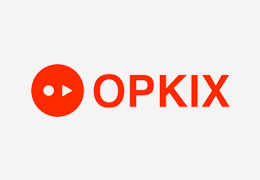 They do this by bringing the best digital advertising and marketing technologies available together into one affordable, cost-effective and easy to use the state of the art digital platform. LiveShopBuy allows shoppers to conduct search queries that display merchants in proximity to the zip code stored in the shopper’s home profile. Further, it provides virtual storefront to merchants where they can engage, socialize, advertise, and sell their products online. 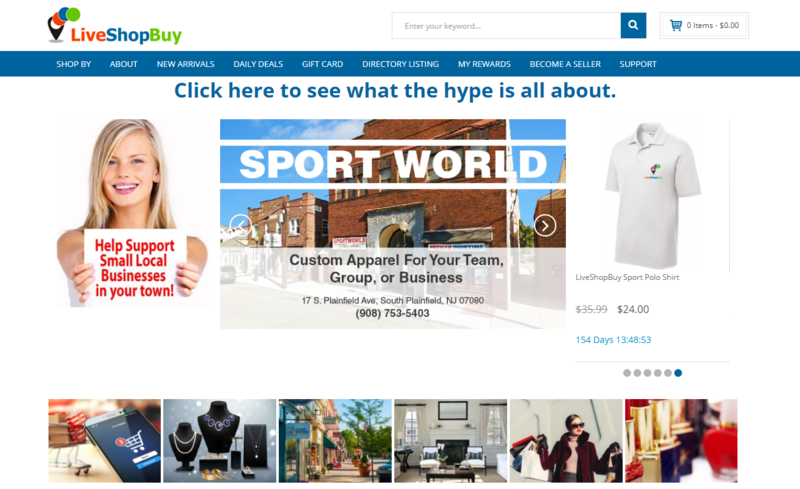 LiveShopBuy platform simplifies marketing efforts and provides an economy of scaling solution to benefit the small local business owners in every town across the country. Joseph Anselmo co-founded this venture in 2015. As Chairman and CEO, he is responsible for the operations management, financial management, platform and future development strategy of the company. 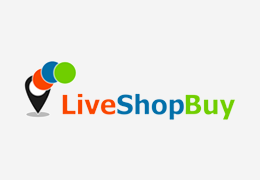 LiveShopBuy website is built on the Magento platform, which is one of the best open-source CMS (content management system) for developing and managing a flexible shopping cart system. 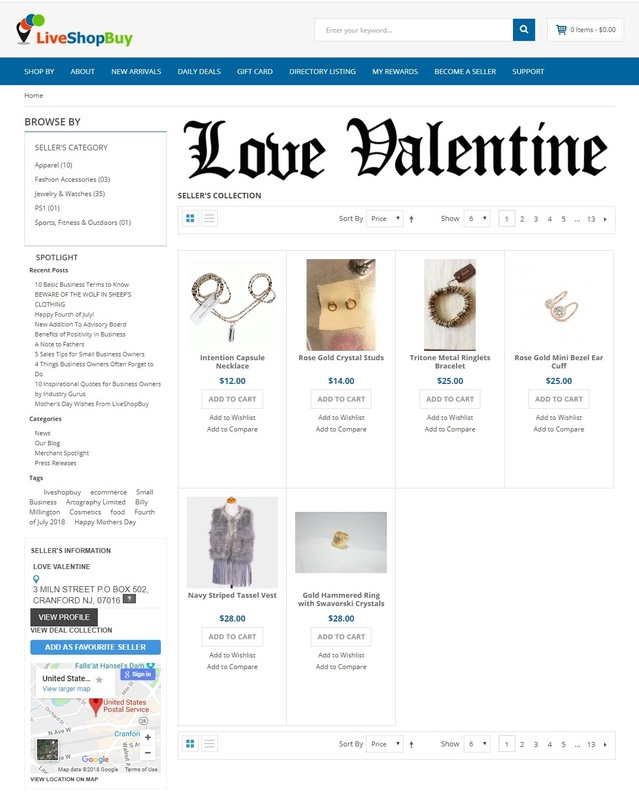 After that, the e-commerce site was converted into a multi-seller marketplace (like Amazon, eBay) using Webkul Marketplace Multi-Vendor module. With this, anyone can register on the LiveShopBuy website and start creating listings, sell products, manage orders, create shipments, and manage their virtual storefronts on their own. While onboarding merchants for the LiveShopBuy marketplace, Joseph wanted to offer various plans and solutions to cater to different market segments. Using Webkul Marketplace Seller Groups and Marketplace Membership modules, this functionality was integrated into the marketplace. Seller Groups & Membership modules allow the store admin to limit the number of product listings added by the sellers. The admin can set customized fee and listing duration for every seller group. It also includes a recurring payment system via PayPal payment gateway API. 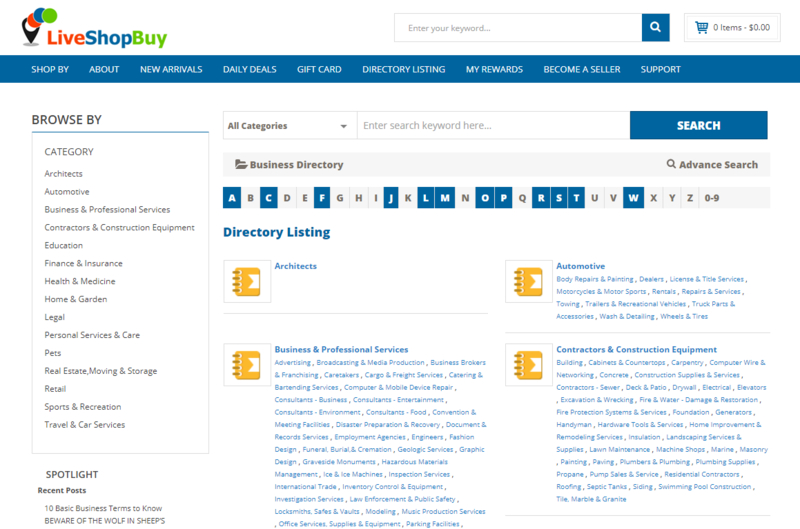 "We need to add a filter to the search in the business directory to allow shoppers to search by multiple categories. It would be great to have an ajax driven search field where a shopper can enter multiple search terms or click on multiple categories in the business directory." Using Magento Business Directory module and some customization work, the functionality was added to LiveShopBuy marketplace. Now shoppers can find out about all the local merchants in their town like- auto care, plumber, contractor, landscaper, insurance, doctor, lawyer and many others that they don't even know about. Apart from offering multiple shipping gateways for the product delivery, Joseph asked about store pickup option. 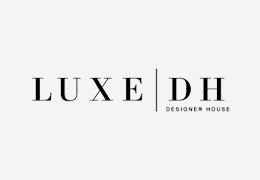 Here's the query; "I am looking to purchase the following extensions USPS, UPS, FedEx, free shipping and Store Pickup extensions for our marketplace. My question is if our customer buys 3 products from 3 different sellers can they have free shipping on one of the products and ship the other product and pickup one product all on the same order? Or does one order must have only one shipment type." 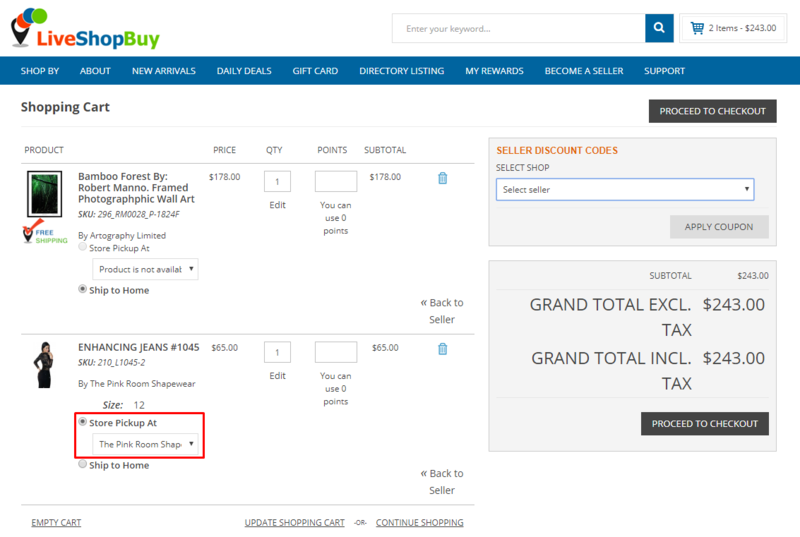 With the help of Webkul Marketplace Split Order and Multi-Shipping Marketplace add-ons, the Store Pickup was added to the LiveShopBuy. Now, from the shopping cart, a customer can now simply choose shipping method or a store pickup option for every product. 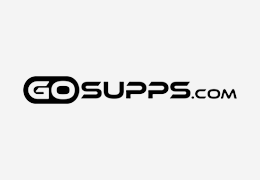 Joseph also bought Magento Gift Card module for LiveShopBuy. With the help of Webkul Gift Card module, the customers can purchase a redeemable coupon and send it to their friends. 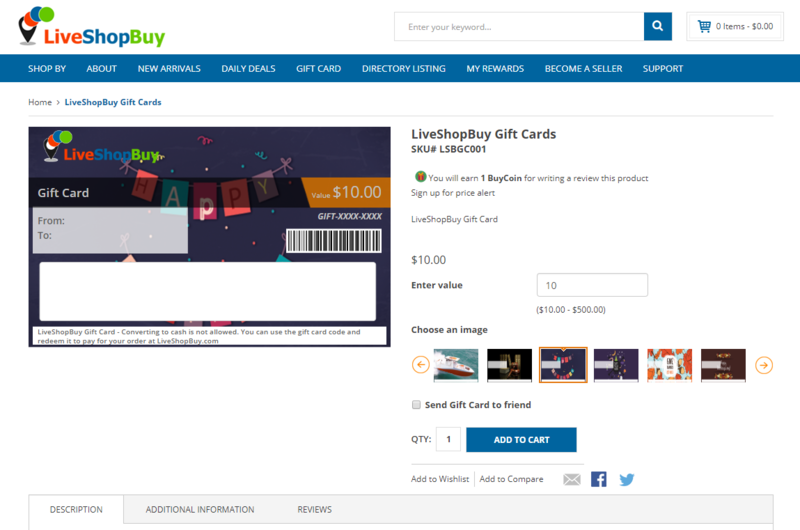 The gift card can be used to buy products from LiveShopBuy website. 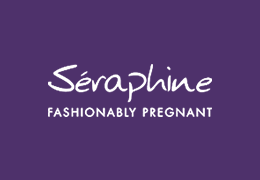 While purchasing a gift card, the customer can set the value ($10.00 - $500.00) and select an image also. 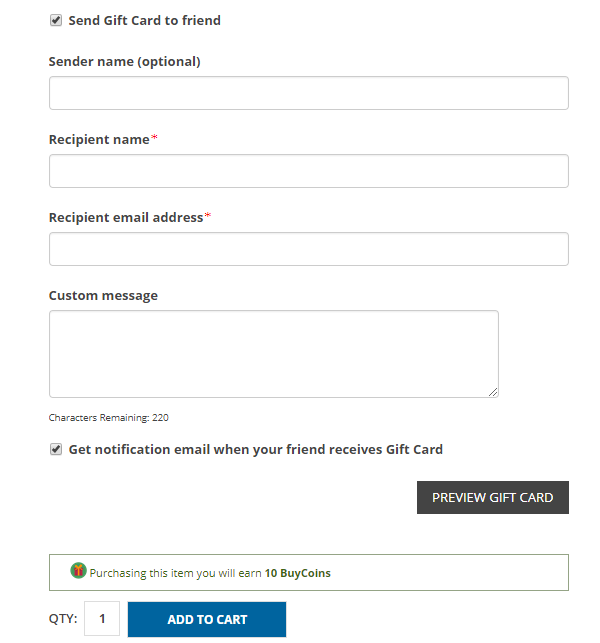 After ticking "Send Gift Card to Friend" option, the customer can enter the receiver friend information with a custom message. Elasticsearch is the fastest search engine that returns the results for the entered query in real-time. Elasticsearch is actually a highly scalable open-source full-text search and analytics engine. It allows you to store, search, and analyze big volumes of data quickly and in near real time. Joseph needed the ability to allow shoppers to search for products by typing a category name or product name. Magento only searches for product name but not for a category. We recommend integrating Magento Elasticsearch module on LiveShopBuy. 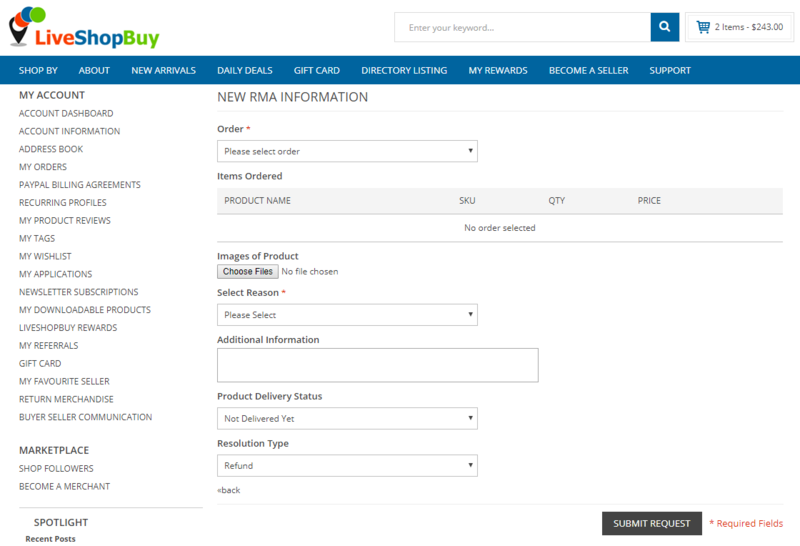 Return Merchandise Authorization (or simply RMA) is very much essential for any e-commerce website. 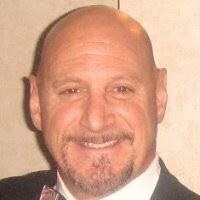 The customers often need to return, exchange, or refund their products. Magento Marketplace RMA System module allows the store owner and sellers to manage their return orders and process the returned inventory.